Taking its name from an ancient city in Turkey, Antioch, TN is a mid-sized suburban community that’s now home to roughly 80,000 residents. Antioch wasn’t always this big and right up until about the 1970s when the area experienced tremendous growth, much of this part of Middle Tennessee was little more than open farmland with a significantly smaller population. Today, however, many appreciate Antioch’s location in relation to nearby Nashville, which is much closer than other popular suburban communities and only about 15 to 20 minute drive away on most days, helping the area to continue to grow and expand more rapidly than ever. Like so many neighboring Nashville suburbs that sit off I-24, real estate in Antioch, TN is mainly comprised of detached single-family homes that have a quintessential suburban look and feel. 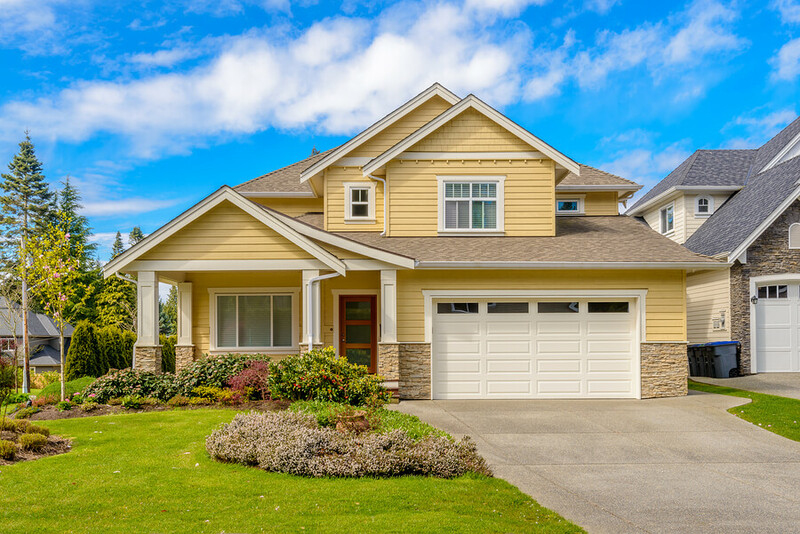 Lots of square footage, plenty of backyard space, and traditional home designs are what many home buyers have come to expect from the housing landscape in Antioch and other nearby communities, which is usually exactly what most buyers want when browsing the local real estate market here. Look for single-family homes in the Antioch, TN area to have a median home value of just under $200,000, while condos and townhouses in town are often significantly more affordable, often with listing prices under $100,000. View Antioch, TN MLS Listings - UPDATED DAILY! Antioch home buyers with kids will be sending their children to schools in the Davidson County School District, which includes 12 elementary schools, 6 middle schools, and 4 high schools. Believe it or not, Antioch also offers 22 different preschools as well, giving current and eventual home owners lots of different choices for kids who are just started their educational journey. Antioch Park is also located along the highway on the westside of town, which is a serene, creekside park that has a canoe launch, playgrounds, picnic tables, and plenty of multipurpose trails that are perfect for anyone who loves staying active. When it comes to things to do in Antioch, much of the city’s shopping and dining options are centered on Global Mall at the Crossings. With around 1,107,476 square feet of total retail space and more than 140 stores, the mall in Antioch is actually one of the largest in the region, giving locals easy access to one of the area’s top shopping destinations.